Determined not to be paralysed by the apartheid system, Richard Maponya hired lawyers – Mandela and Tambo – to assist him in obtaining a business licence in order to trade in Soweto in the 50s. Trained as a teacher, he worked as a stock taker at a clothing manufacturer from whom he bought and sold material offcuts in Soweto. This was the genesis for the clothing retail outlet for which he had hired the services of Mandela and Tambo. The establishment of the retail outlet was closely followed by the founding of the Dube Hygienic Dairy; the business concept was based on the fact that many consumers in Soweto did not have access to electricity or fridges, so the Dairy employed young men on bicycles to deliver fresh milk on a daily basis. 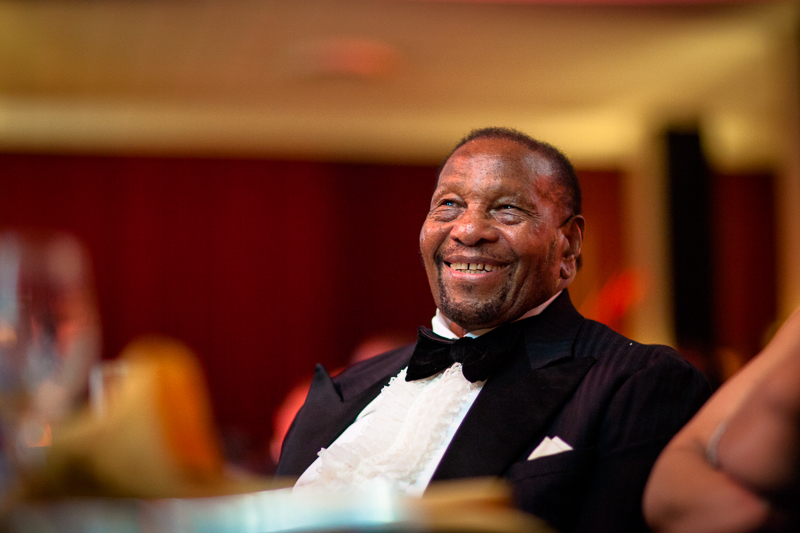 The 60s saw Maponya founding the National African Federated Chamber of Commerce (NAFCOC) and the African Chamber of Commerce – NAFCOC’s aim was “to promote unity among black business organisations and business”. His business interests grew to include a funeral parlour, a bus service, car dealerships, a BMW franchise and petrol stations. Throughout the decades Maponya’s business empire continued to grow and on 27 September 2007 Nelson Mandela officially opened Maponya Mall in Soweto – one of the biggest malls in South Africa. Five years later, on March 20, 2012, then-Deputy-President Motlanthe opened Maponya Motor City, Toyota and Volkswagen Barlow World – the first of its kind south of Johannesburg. The Maponya Group’s ventures include property development, horse racing and breeding, retail, automotive sales, filling stations and liquor stores. “I cannot retire. Retire and do what? I believe that for as long as I am alive and healthy, I must do whatever I can to benefit my community. I will work until the day they sing hamba kahle. I will die with my boots on.” – Richard Maponya, Grand Counsellor of the Order of the Baobab in Gold.